Before starting an MLM or multi-level marketing business, choosing the right MLM software is most important. The perfect MLM system can widen your professional circle and help you to be a better communicator. An exceptional MLM software can help entrepreneurs to set out the business plan and market products through networks, generating solid ROI, massive profits and boundless growth. With high-end features, MLM software can get your work done in record time and also simplify your network marketing business. Network marketing software has made a massive impact on MLM businesses. MLM software helps businesses by keeping track of membership genealogies and it is useful in getting details about the connection of distributors via sponsorship. Seamless MLM software works without a flaw. It also stores details of members and supports billions of records. The capacity for storing details in MLM software databases is huge. Prior to the era of MLM software, errors were normal and it was a complex task to record details and store information regarding compensation and membership. With the evolution of MLM software, it has become so easy to manage these complex tasks. MLM software should be able to manage the business and schedule tasks. It also needs to manage customers and accounts, besides tracking sales so business profits rise. Direct selling software also comes with a single interface, so navigation is easy and users don’t have to switch between systems. An important feature which a good MLM system must have is support for different multi-level marketing compensation plans. Understanding network marketing compensation plans are essential for direct selling success. MLM software must support trending compensation plans and be flexible enough to make the required changes. The software provides popular MLM integration such as replicating website, e-wallet and e-commerce integration, a capability to generate e-pins, make automatic payments and other such features. These integration features are the reason why MLM software is so multifaceted. As a result, business owners can trust the speed and reliability of the software. With its high-end features like simple customization, various integrations and more, MLM software can have a positive impact on business. Protecting data confidentiality and security are the most important factors in an MLM business’s success. In direct selling, every member’s transaction details, payment history and data must be kept confidential. Safe and secure options and easy data protection are the features any good MLM software must have. Classic back office and system overview in the dashboard makes for easy access, navigation and operations. Your MLM software must also have a user-friendly approach to representing the down-line members and describing the team structure as a genealogy tree. MLM is an international business, so much so that multiple currencies and languages are used. The best MLM software offers currency conversion and multiple language options to make the system truly global. The MLM software must have a unique interface to explore the complete team and levels on the screen. It is easy to access different levels and understand the team structure. The business administrators using the software should be able to identify the team and rank structure updates. There should be a dedicated profile page for each user. Convenient options to explore the network must be there. The software should also come with the ability to generate incomes and expenses reports and offer multiple withdrawal and payout options. Tracking activities and live chat capabilities would further enhance the value of the MLM software. Thus, whether it’s the capacity for integration, the degree of responsiveness or support for multiple currencies, languages and payment options, a quality MLM software can meet all your business requirements. 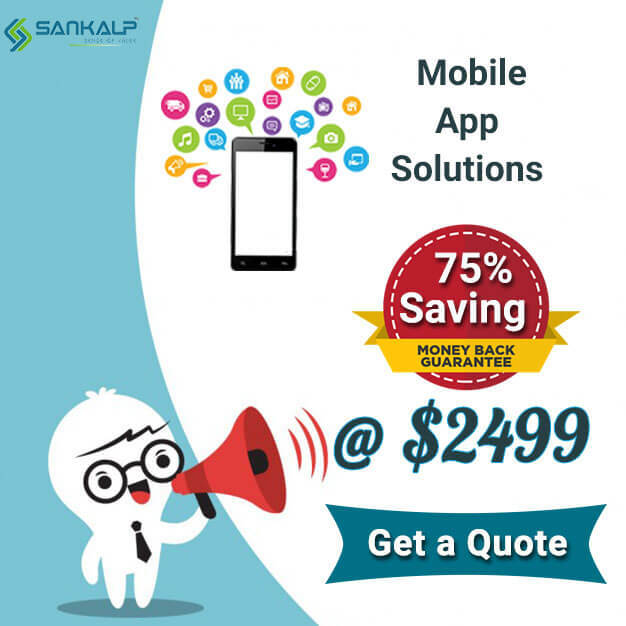 For exceptional MLM software, look no further than Sankalp. Our custom MLM software solution, Ventaforce, offers 151+ features and our team of dedicated professionals offers round the clock maintenance and support, too. 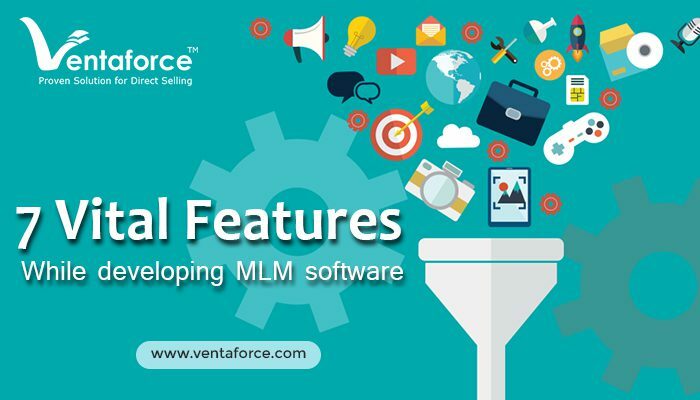 Ventaforce has the full spectrum of features and diverse, future-proof technologies and integration capabilities that make it a useful value addition for any MLM business seeking growth.